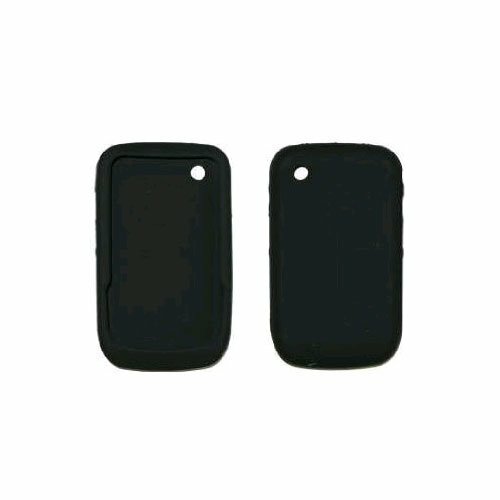 This premium quality silicone case is crafted to fit the Blackberry Curve 8520/8530 perfectly.The unique silicone material prevents scratches, dents, chips, and dirt from accumulating on the Blackberry Curve 8520/8530. This excellent material also helps the phone grip to your hand better! 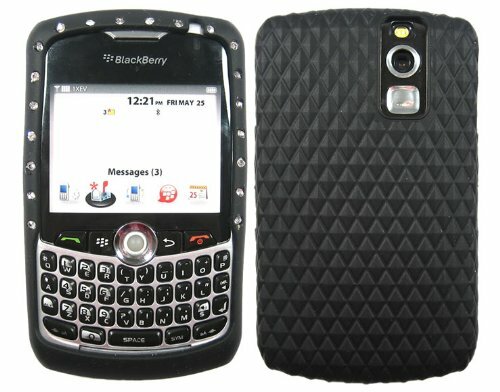 All of the Blackberry Curve 8520/8530 docks, buttons and speakers were precisely cut-out to give you full control over all that your great Blackberry Curve 8520/8530 offers. Features: 1. 100% Brand New with High Quality. 2. 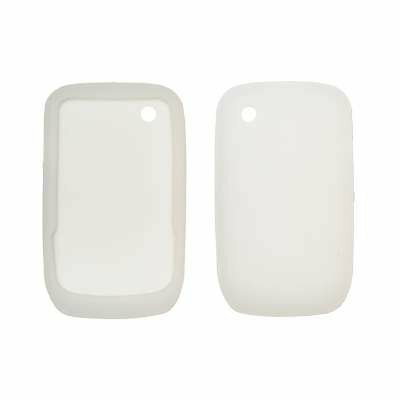 Made of high-quality material Aluminum+silicone. 3. Perfectly to your shape. 4. Snap-on case is designed to offer all-around external surface protection to your phone without compromising usability. 5. Fashion design, easy to put on and easy to take off.Have the screwdriver to remove/install the screw on the side of the face 4 Perfectly fits your cellphone. 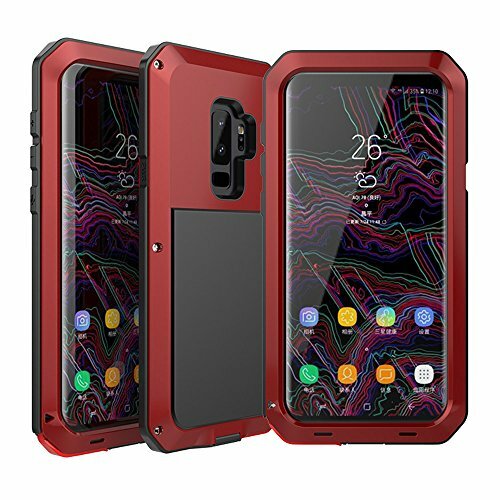 6.Compatible with Samsung Galaxy S9 Plus 2018 Releasd ONLY. 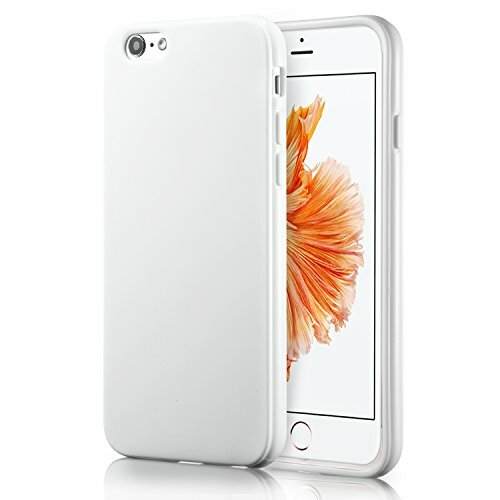 Note: This case does not include glass screen protector.This case is not designed to be used under water. This Beautiful Soft Silicon Bling Skin will provide your phone with maximum protection against scratches, bumps, and drops. It is made with high-quality soft, flexible plastic, and fits like a glove. Dazzled with rhisntones this case will make your phone sparkle and keeo it safe at the same time. Cutouts for headphones, charger, and other ports keep your phone fully functional.This Bling Skin slides onto your phone with ease and will give you a firm grip of your device. The innovative slim fit and lightweight design protects while not adding much bulk. 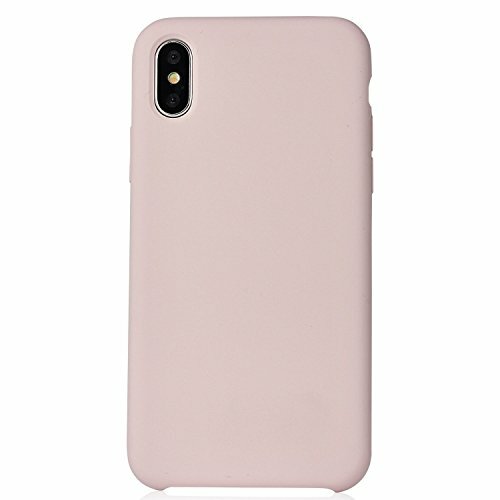 MANLENO Liquid Silicone iPhone X Case iPhone X Silicone Case The liquid silicone form fits snugly over the volume buttons, Sleep/Wake button, and curves of iPhone X without adding bulk. 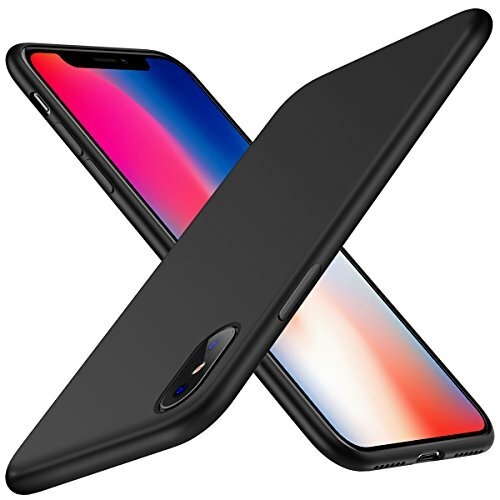 The soft micriber lining on the inside helps protect your iPhone X Edition. 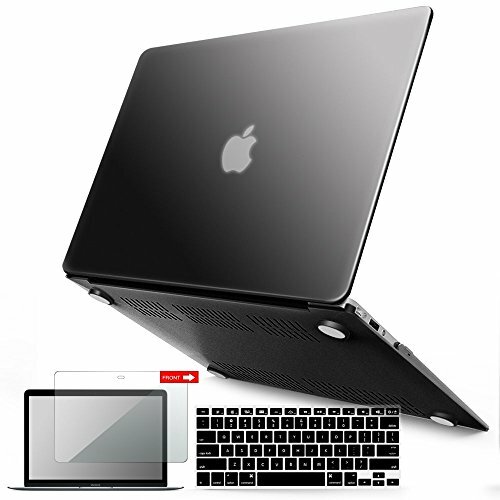 And on the outside, the soft-touch finish of the silicone exterior feels great in your hand. just like a baby's skin. Almost any stain that gets on the case wipes off easily with a damp rag. 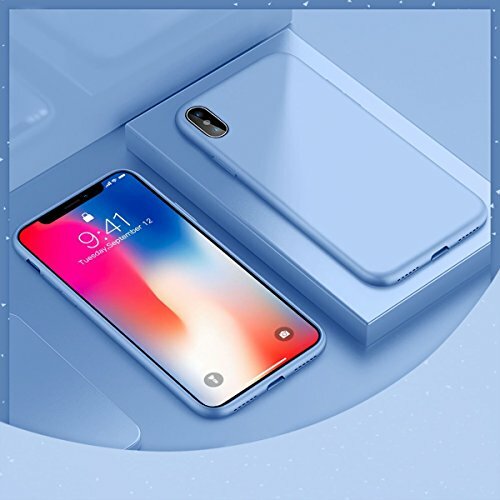 it also can support wireless charging when wearing the iPhone X Case.